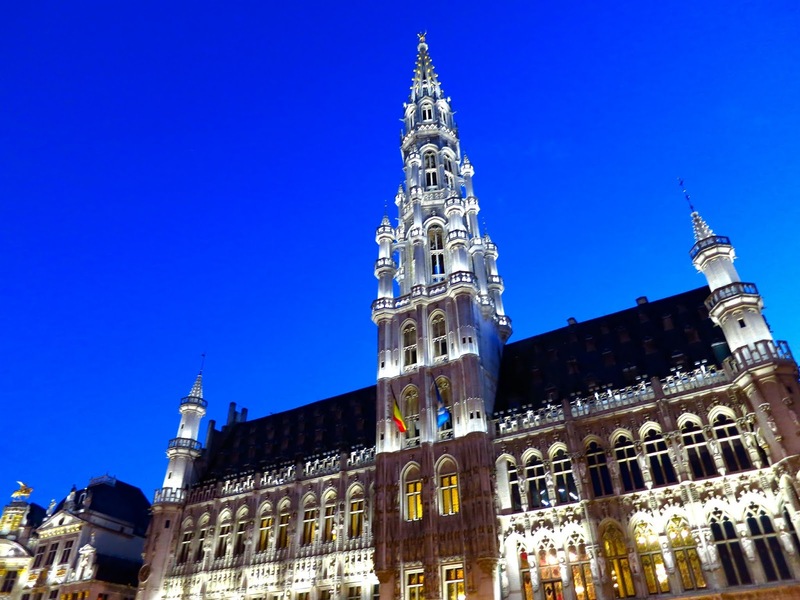 No, we did not stay in this historic building that looks very grand, because this is Brussels' Town Hall. And that's a real sky right there. The blue sky looked magical at night, and that it was almost unreal, like a stage backdrop for some Gothic play. Our two single beds with fluffy mattresses! We stayed in Brussels only for one night and as always, we wanted to stay near the train station where we would depart for Paris the next day. There are many hostels in Brussels but the good ones are quite distant from the train station. We also didn't want to be bothered by taking trams. It was actually a swift decision when we came across a cheap hostel rate but there are like so many in one room! We then let go of our €106 for our peace of mind. Hotel Cascade Midi was by far the most expensive accommodation we had but it was all worth it! We had a big room, a cable TV, reliable Wi-Fi, good beds and a clean and big bathroom! It was really a welcome breather after the hustle we had for the past days, especially the incident we had in a hostel in Cologne. 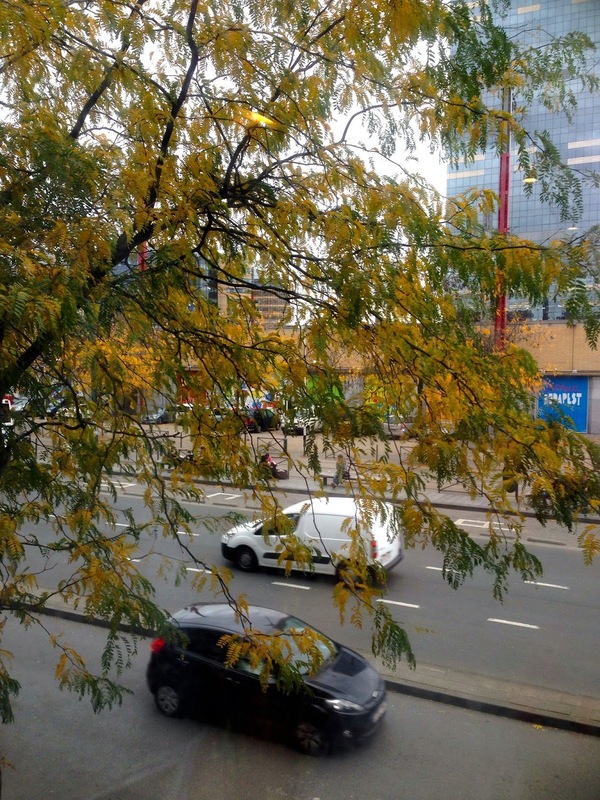 The hotel functions like a business hotel, especially with its proximity to Brussels Midi Station, a major train station that caters cross-country trains. It is convenient that it is merely a walking distance from the train station. Although one might be wary of men loitering on the sidewalks, but if you can keep your confidence without giving away a hint of being lost, I think you should be fine. From their website, the hotel is now renamed to Novotel Brussels Midi. Putting another nice filler for good measure. 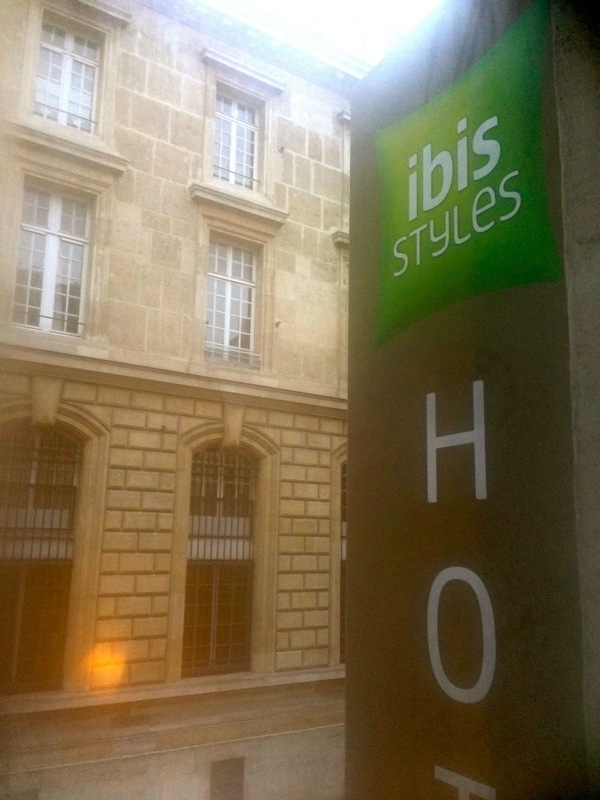 hehe So in our last two nights in Paris and in Europe for that matter, we chose ibis Styles Hotel. I just knew that time that ibis is a chain of budget hotels with branches all over of the world. It belongs to Accor hotel group, a French hotel company with hotels ranging from budget, midrange to luxury ones. Coincidentally, Novotel is under Accor. 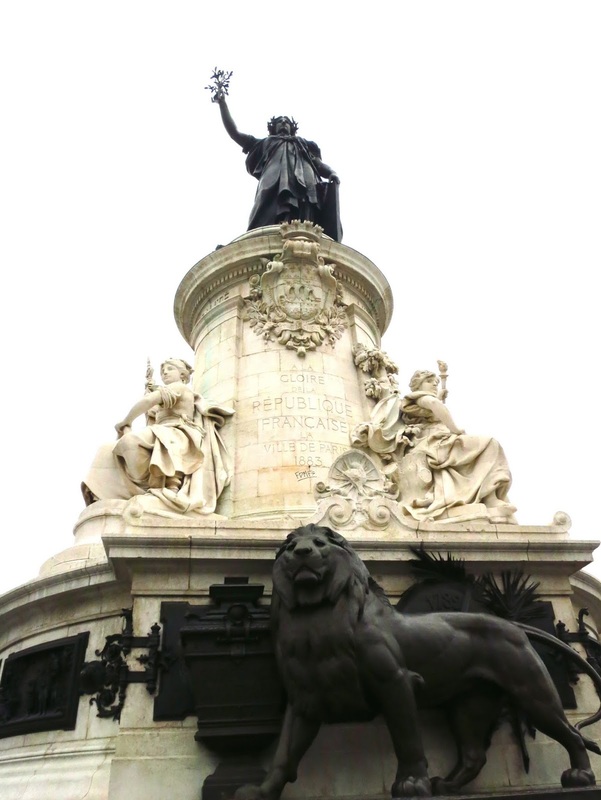 On our first stay in Paris for this trip, we stayed south of the River Seine but this time around, we chose north of the river. 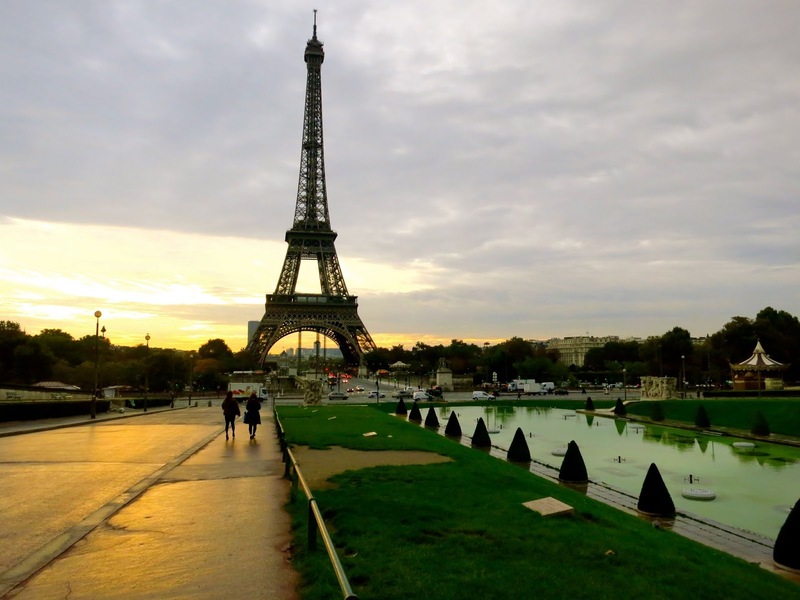 ibis Styles Hotel is located near Republique, a metro stop that is is only a few stops to Gare du Nord train station where we arrived from Brussels and departed to Charles de Gaulle airport. And finally, got on our plane to get us back to a very sunny Southeast Asia. The end. Kidding. Our room was okay although it would have been more okay if the room did not smell like mold. I don't know. It must have been the carpet. We got our own bathroom anyway so, yeah. Actually in Paris, budget hotels are priced relatively fair and they may end up economical, especially if you're traveling with someone. We only paid €158 for two nights and that's already for the two of us. There was even an included breakfast meal according to the booking confirmation but we forgot about it. Oops. Notes in budget hotels in Europe. - They can be cheap especially those non-cancellable rooms. This worked for us because we had a fixed schedule. - I booked the two hotels with Booking.com and it was good that our payment was only due upon arrival. But before you hand in your payment to your hotel, you must ensure that the hotel you're booking does not automatically credit from your card. Upon checkout, we were quite surprised that we didn't have to pay anything in cash because the hotel receptionist told us that our balance was already cleared. True enough, upon checking my credit card transactions later, our due was indeed credited. Imagine if we payed double! 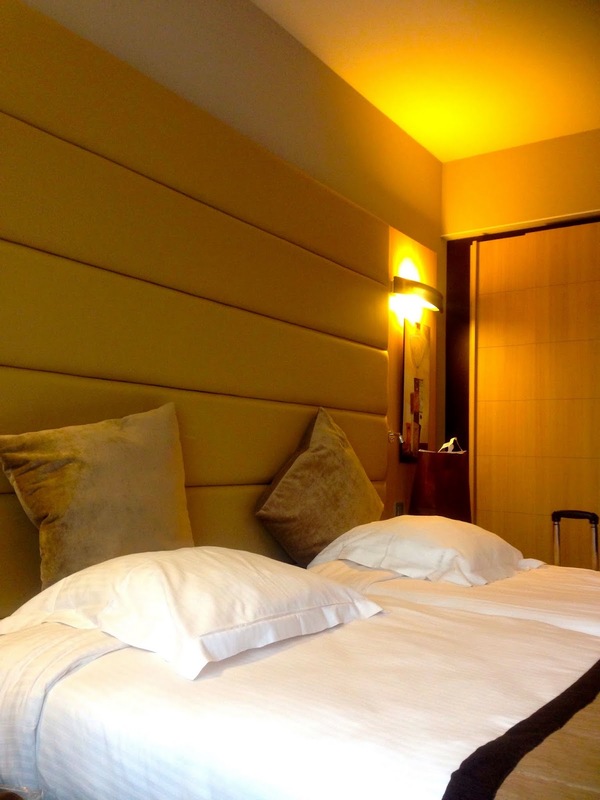 - Coming from Southeast Asia where hotel rates are significantly cheaper (except those 5-star ones), I am grateful that with the money I have spent in a budget hotel in Europe, I can splurge a stay here this side of the world. With that in mind, you know where you can set your expectations correctly. Finally, I have covered our roofs for two weeks in Europe. We tried AirBnb, hostels, a hotel boat and hotels. That alone, made it one for the books!